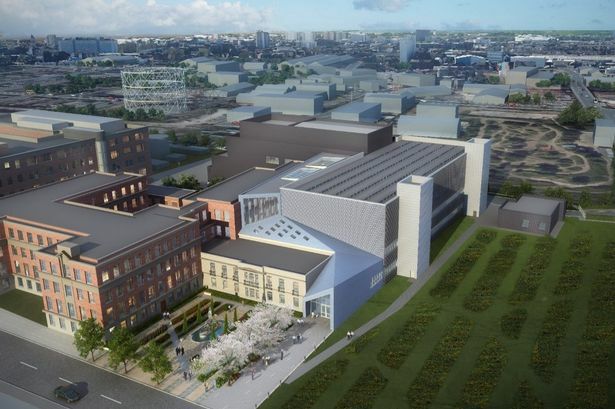 RB’s new £105 million research and development centre in Hull is expected to open before the end of June. 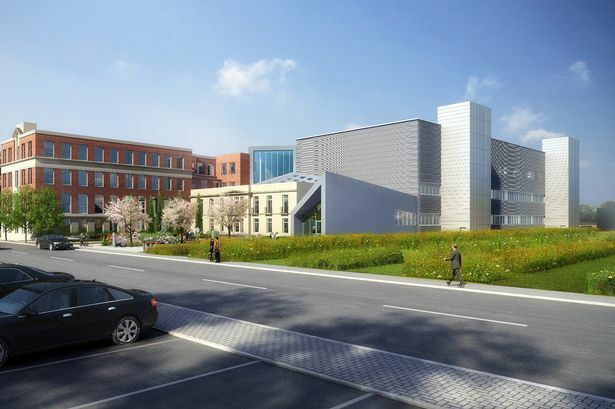 Dr Bruce Charlesworth, research and development site lead at RB, has now confirmed the new £105 million facility is expected to open by the end of the second quarter of the year. Mr Charlesworth previously said the new centre would also allow the company to conduct testing of products without the risk of stock running short in shops at the same time.